Cart | Shop | Lancaster Handcraft, LLC. 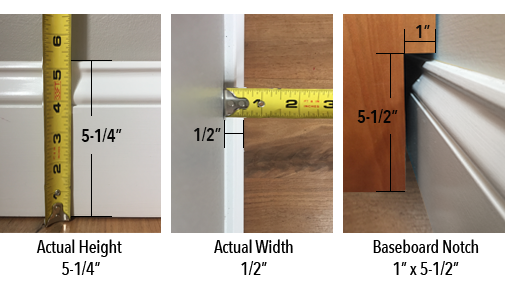 Please upload similar pictures and input your measurements into the Special Instructions box during checkout. If you do not have this information at the time of the order or have further questions, you can address this during your order confirmation process with your sales associate.